Best Buy, the nation’s popular consumer electronics retailer, is offering latest iPhones with a notable 50 percent discount until this coming Sunday, May 11. The entry-level iPhone 5s model with sixteen gigabytes of storage is now available for $99 after a two-year wireless contract with Verizon or Sprint. 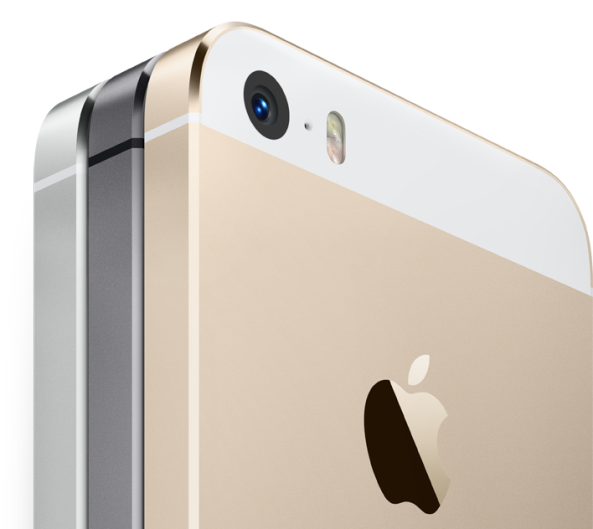 Sweetening the deal further, Best Buy has increased trade-in values for used iPhones. The iPhone 5 in good working condition (must power on, no smashed screen) can net you a guaranteed $200 in trade-in value. The iPhone 4/4s are now guaranteed $100/$150. As Dan DeSilva noted, the trade-in promotion basically means iPhone 4 owners can trade up to a Verizon or Sprint iPhone 5s with absolutely no out of pocket cost. Best Buy previously offered up to $150 in gift card value to customers trading up to an iPhone 5s. In order to take advantage of this trade-in promo, you’ll need to take your handset to a nearby Best Buy store as the deal is unavailable online. Before you do this, keep in mind that Apple is said to be hosting a massive iPhone upgrade event this week. 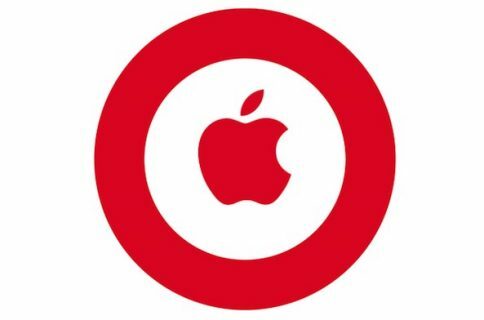 @SebastienPage I am a manager at a target mobile iPhone 5c is $29.99 and the iPhone 5s is $119.99 with a $20 dollar gift card this week!!! The event is said to take place at company-owned retail stores in a number of states across the United States. 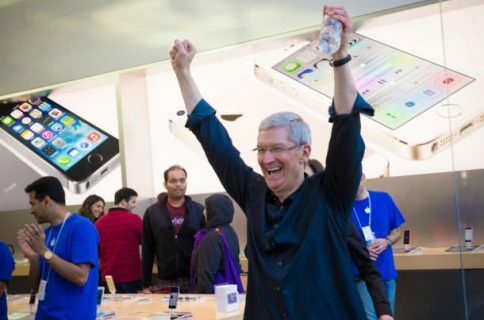 Starting today, Apple should be issuing emails to upgrade-eligible iPhone users with older iPhone models, inviting them to come visit their local Apple Store and upgrade to a brand spanking new iPhone 5s or iPhone 5c.